The world is changing at an unbelievable pace with new technologies being invented every single day. From robot butlers to hover cars, no one knows what new and exciting things could happen next. One area of our lives that these innovations tend to affect most is driving and our cars, or, more specifically, the safety of our driving and cars. Car accidents cause thousands of death every single day, leaving many more injured, which is why we need to make changes. Here are eight new forms of technology that could help make a difference. When heavier vehicles start to lose control, there’s always the chance that they could flip over and begin to roll. These types of incidents can be catastrophic, harming many more people than those directly involved in the accident. Thankfully, anti-rollover protection systems are starting to be released, which apply brakes and help to slow your car down when it detects that a rollover is possible. Although rollovers are relatively rare, this technology could still save countless lives. When you’re turning on a dark road, it’s often impossible to see what’s ahead of you, as your lights don’t move until the car does. This means that there could be an animal, another car, or another obstruction in the road, but you might not see it until it’s too late. To remedy this, car manufacturers have invented adaptive headlights. These move as you turn your steering wheel, allowing you to see around dark corners and spot possible obstacles. Despite warnings to pull over when you start to feel tired, driving drowsy and nodding off at the wheel are still incredibly common. This is why some vehicles have begun to test drowsiness alert systems. These monitor drivers using cameras, to ensure they don’t lose focus or fall asleep while they’re driving. If you did stop paying attention for one reason or another, the system would alert you of this, using warning like vibrations through the seat and alarm sounds. 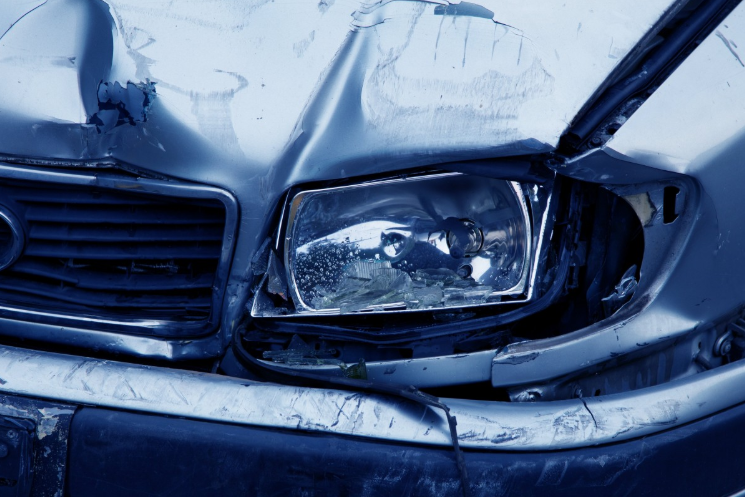 Driver error is to blame for almost ninety percent of car accidents, so it makes sense to remove this risk by eliminating the driver from the equation. Fully automatic self-driving vehicles would require very little human interaction, nearly eradicating car accidents and drastically reducing the need for a car accident attorney or car insurance policy. That being said, this technology is way in the future, and current automatic vehicles aren’t nearly as perfect and do need a driver. 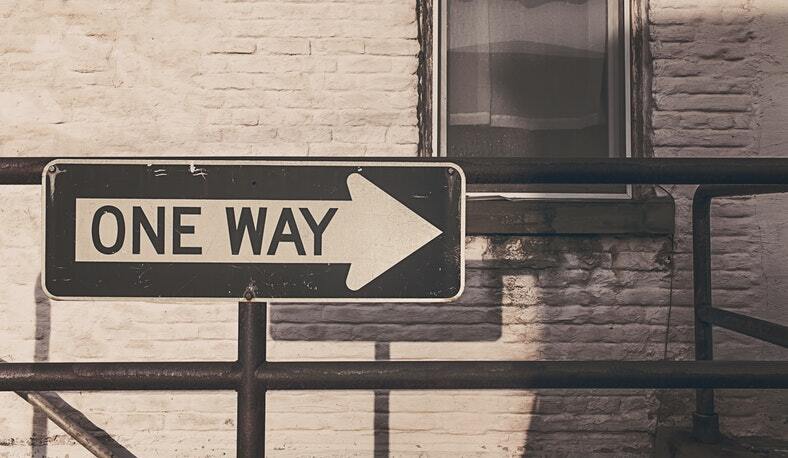 There are few things more scary than driving the wrong way down a one-way street. If you’re lucky and pay attention, you’ll never have had to face this scenario, but, if you have, you’ll understand how dangerous it can be for everyone on the road. Thankfully, companies are currently working on a way to turn your phone into a warning device. This would alert you when you start to move in the wrong direction, and would also warn other drivers of the danger. When you’re faced with an emergency, every single second count, which is why car manufacturers are working on creating braking systems that are much faster than those installed in cars today. This would mean that, if you had to brake suddenly for whatever reason, your car would slow down much quicker. This could keep you safe from impact, saving you lots of money on repairs and saving the lives of thousands of people. Whether you’ll admit to it or not, every driver takes their eyes off the road on the odd occasion. This could be to talk to a passenger, change the radio station, or glance down at the text alert on your phone. Most of the time, you can get away with this mistake, but, in some cases, it could result in a rear-end crash. However, a forward collision system would measure the gap between your car and the one in front of you, reducing the speed of the vehicle if you got too close. 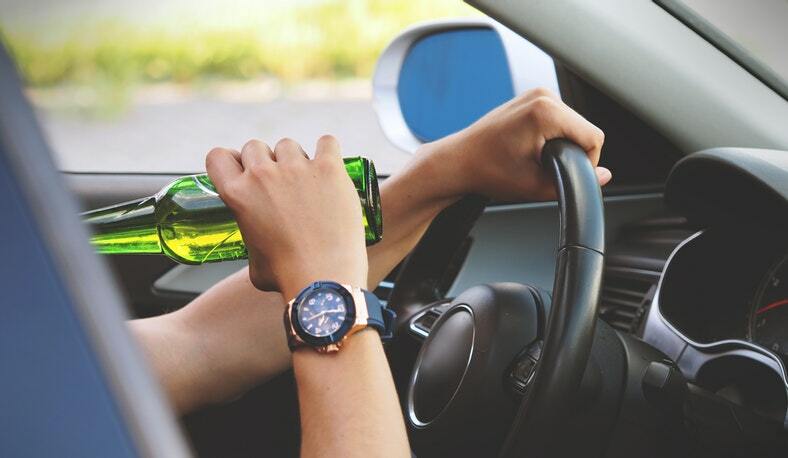 Driving when you’ve been drinking is incredibly dangerous, even if you’ve only had a couple of drinks. Unfortunately, many people continue to drive under the influence of alcohol, regardless of warnings. However, some manufacturers are now working on technology that screens drivers and measures their alcohol levels, before allowing them to start the car. Although this technology is a while away yet, when it’s introduced widely, it is sure to make a huge difference. There are a number of technologies that can help to protect drivers, but we shouldn’t rely on these technologies alone. It’s still the driver’s responsibility to be safety conscious, so make sure you are sensible on the road. Five Industry Changes That Will Make You Change Your Driving Habits How Is Technology Driving Modern Motorists Into The Future? Why You Should Go Green On The Road Driving in Snow: Technology Helps and Hindrances What Does the Future of Eye Technology Look Like?